COHOES — A walk down Remsen Street is an introduction to the mill city’s past. Distant past. Vacant storefronts, some of which continue to hold on to the signage that once held relevance to the shops that were last there. But, speak with Mayor Shawn Morse, he’s nothing but excited. Palace Theatre Executive Director Holly Brown presented an ambitious line-up of productions Thursday, July 27, with name recognition and with various interests, both for family and parents. 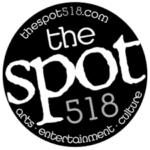 Shows include Disney’s Peter Pan, Jr., Adams Family, Godspell, Rent and more. Thursdays press conference was also an unveiling of Cohoes Music Hall’s partnership with the Albany Palace Theatre. “We are thrilled to welcome this beautiful theatre into the Palace family,” said Brown. “Today’s announcement is just a taste f what’s to come at the Music Hall. There are even more events in the works that will be announced throughout the season. Over the course of the partnership’s first year, the Palace anticipates as many as 60 events at the Cohoes Music Hall. And, over the next three years, that number is planned to double. Cohoes Music Hall first opened in 1874. A walk through its doors reveals much of the Victorian Age charm remains today. 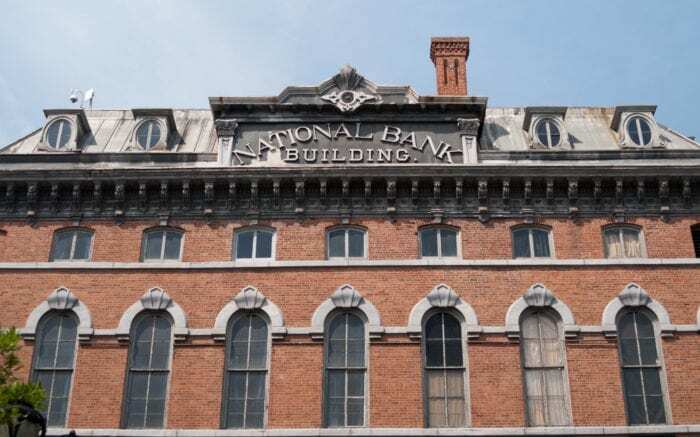 However, its life as an entertainment venue was relatively brief when the National Bank of Cohoes closed the theatre after purchasing the building in 1905. The theatre reopened in 1974 once the city purchased the building and conducted a full renovation. Renovation efforts have limited the use of the theatre in recent years, too.